Directed by Anurag Singh, this Thursday released Hindi movie Kesari is heading strongly on weekdays after a fantastic opening weekend. 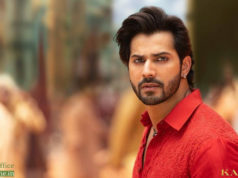 With a solid trend due to positive word of mouth, it is all set to join the 100-crore club at the domestic box office by the end of this week. Starring the two powerhouses of superstar Akshay Kumar and Parineeti Chopra, the action-war drama has got succeed to impress many in theatres and received mostly positive reviews from the critics. Everyone liked the performances given by the leading actors. 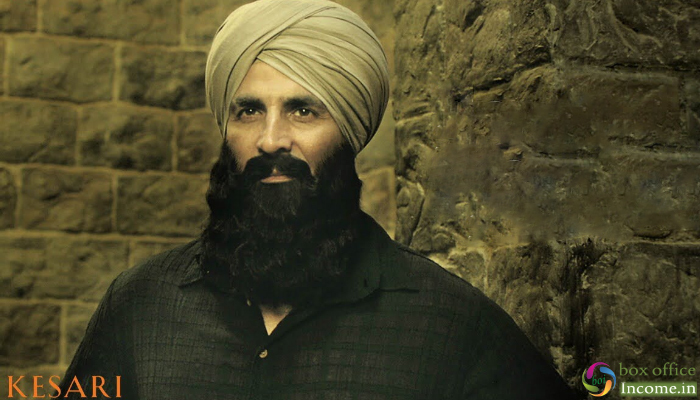 Kesari started its journey on a terrific note and emerged as the highest opener of the year so far by collecting 21.06 crores on Thursday. Then on Friday, it recorded a significant drop but still managed to remain strong and bagged the business of 16.75 crores. 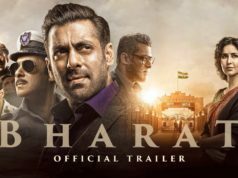 Afterwards, Dharma Movies’s production attained the pace back and collected the amount of 18.75 crores on Saturday & 21.51 crores on Sunday. After the 4-days extended opening weekend, the total collection of the movie was recorded as 78.07 crores from 3600 screens across India. Now Kesari is running on weekdays and still enjoying good footfalls in multiplexes. On Monday, it managed to collect 8.25 crores, while 7.17 crores on Tuesday. On the next day i.e. Wednesday, after a further decline, it minted the amount of 6.52 crores and raised 7 days total collection to 100.01 crores.